German Press "Wirtschaft in Bremen & Bremenhaven"
Members of the seven partner organizations met at 7th - 9th November in Athens, Greece, to attend the final conference and to hold the final meeting of the "Dual European Athlete Career - Professional Basketball and Vocational Training (DECA)" project. 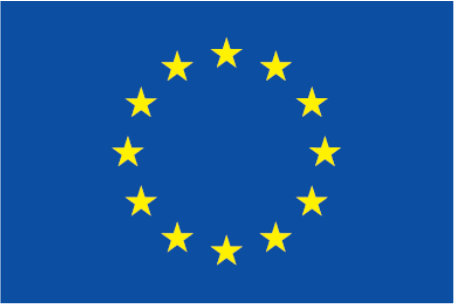 The conference was hosted and organized by European Institution for Local Development. 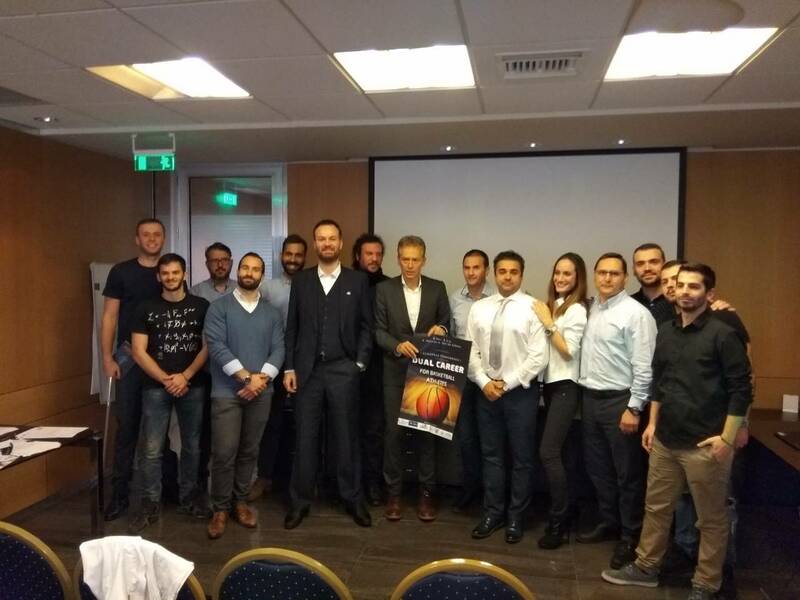 Athletes, coaches, vocational education providers and representatives of the partners, participated in the project, traveled to Greece in order to attend the international meeting. Members of the DECA EU Project gathered in Bremerhaven, Germany, on 20th June 2018, and discussed about the future of our project's participant Klavs Krastins. Arnau is injured and attended vocational school today! 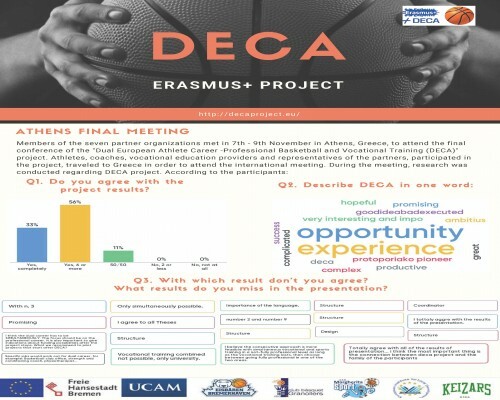 Jordi Schröder is the new DECA participant from Granollers and for the last three months joins successfully Erasmus+ Sport DECA Project! German Press Wrote About Us! One more DECA Project Meeting took place on 30th October, 2017 in Bremerhaven in “PIER 6” Company, the training company of DECA participant Klavs Krastins from Latvia. The purpose of the meeting was the evaluation of the situation of Latvian DECA player, Klavs Krastins, in the Project. Radio Interview with Dr. Uli Mix Erasmus+ DECA Project Coordinator and Klavs Krastins, DECA Participant/ Athlete in the Project. The Radio Interviewer is Mr. Albert Caspari from “The Baltic Hour”, Redaction “Baltische Stunde”, Radio Station in Bremen, Germany. Mr. Mix talks about the history and background of the DECA Project, in German language. New Mentor in DECA project! 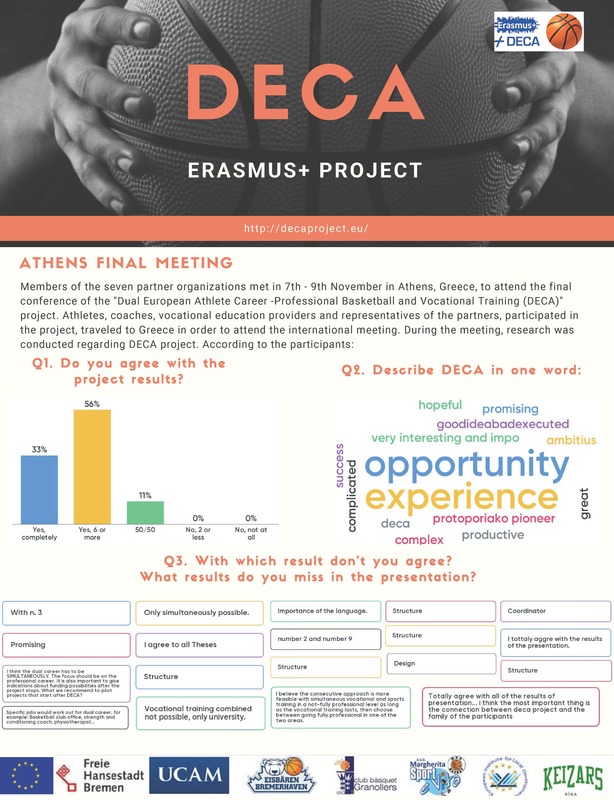 We would like to announce that DECA project has recruited a new skillful Mentor, experienced to monitor the developed path to success for DECA athletes and to facilitate the transition for new ones. 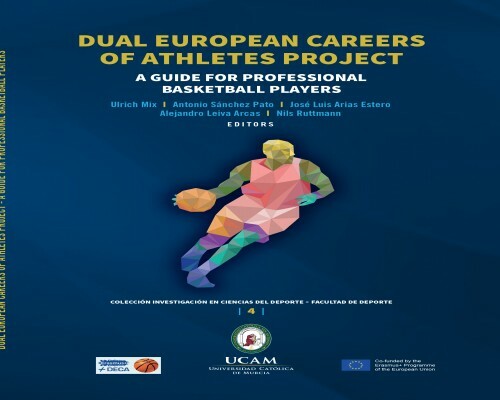 Young elite basketball players have been established in Bremen, in terms of Dual Career of Athletes in Professional Basket and Vocational Training – DECA Project and have been integrated in Premiere Basketball League, while joining simultaneously Vocational Training and Education. "Radio - Bremen" of Bremen published about DECA Project and our elite athlete Arnau Triginer! !